To initiate a screening or retrieve your order results, please use our online portal. Interested in becoming a client? Have questions? 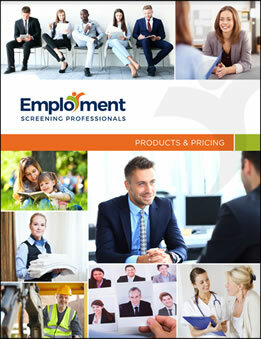 Do you want to chat about background checks or hiring solutions? Let us know, we are here to help you!